DID "BB" SEE A GHOST AT BEECHMERE? 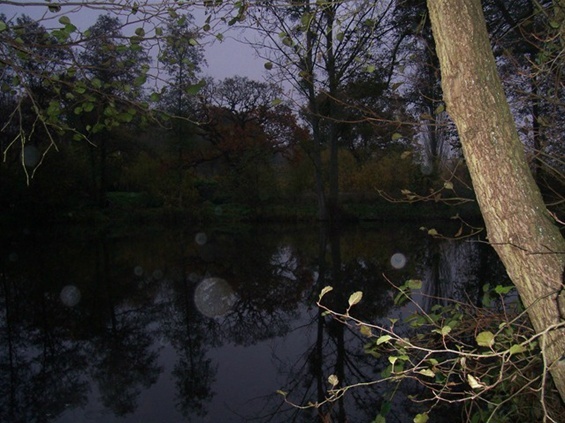 Ghosts and old carp ponds seem to go together, don’t they? Is it down to the surrounding trees or the dark water, or the fact that carp themselves, on occasions, seem to belong to another, more mysterious world? Redmire is famously haunted, of course, - and not only by large fish. 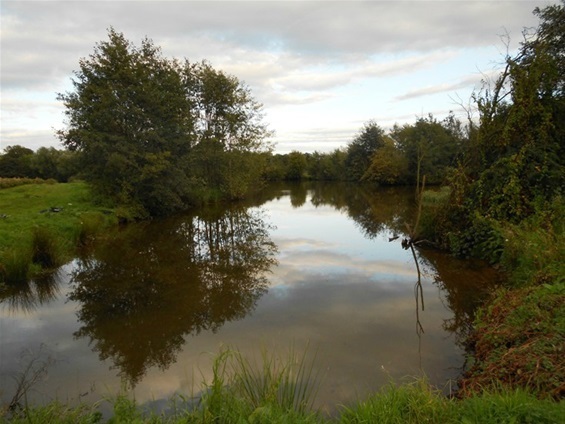 In recent years, carp fishers enjoying the peace of this celebrated pool have reported numerous incidents, particularly in the swim known as “The Oaks”. Typically, the rigid tops of bivvies have been “banged” suddenly in the night; and some anglers have reported being held down on their bed-chairs by an invisible presence, which may - after all - be no more than common sleep paralysis – a condition well known to medical science. As I understand it, sleep paralysis is a state where, on near awakening, the body is so relaxed it can sense its own considerable weight. Usually, in a wide awake state, the brain edits out this information. But isn’t it odd that so many “happenings” seem to happen in one swim? 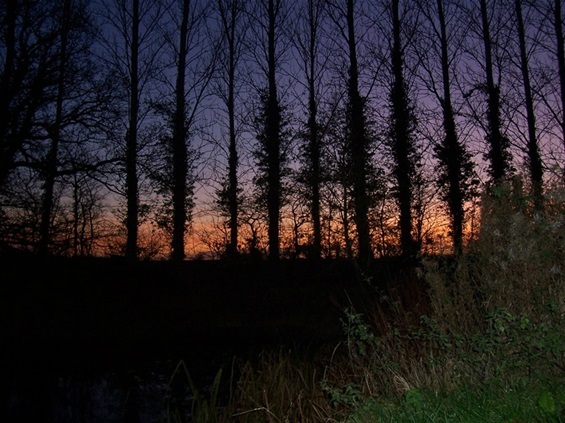 Are all those different anglers all suffering from sleep paralysis in The Oaks at Redmire, year after year? Other incidents, reported at times, on the excellent Redmire Forum site, have included the sound of children’s laughter at night and the inexplicable playing of old time gramophone music, including “Busy Busy Bee” by Arthur Askey. 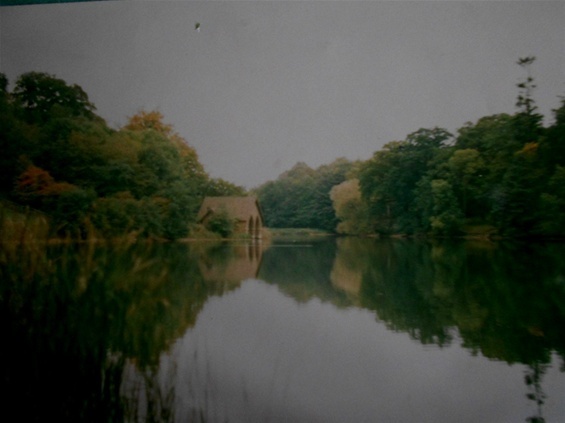 Beechmere is perhaps the most famous “haunted pond”; thanks to BB’s accounts in “Confessions of a Carp Fisher”. However, I’ve often wondered whether BB actually claimed to have seen the spirit of Father Angelus, the carping priest, or whether the author merely wrote that he often imagined the ghost. So BB has “a clear picture” of Father Angelus in his mind. But did he actually see the priest’s ghost? It appears that he did. So that matter seems fairly settled, doesn't it? “All went quiet. I was trying to force my legs to move, but I had become rooted to the spot ...as I glanced to my left, there stood two children, a boy and girl around eight to ten years old, smiling...Holding each other’s hands, they faded before my eyes. Many thanks Phil, I'm really pleased.